We are thrilled to announce a new horse racing thriller from Lissa Oliver, author of Gala Day and Chantilly Dawns. Her new book, Sainte Bastien, takes place before the events of Gala Day, telling the dark tale of Dominic Marchant. 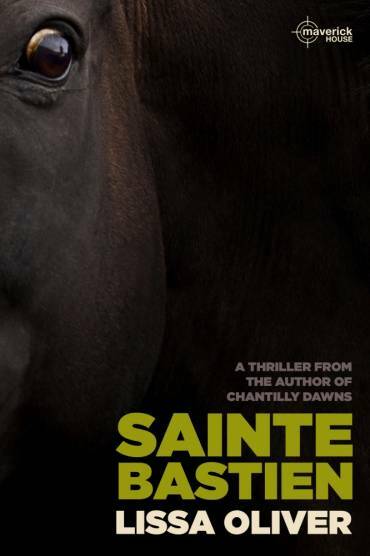 Sainte Bastien is a story of envy and obsession, and the dangers lurking in the world of horse racing.